The Bailey Model 381 Mobile Cabinet is an economical cabinet made of hardwood, wood grain mar-resistant laminate top and 3" casters. 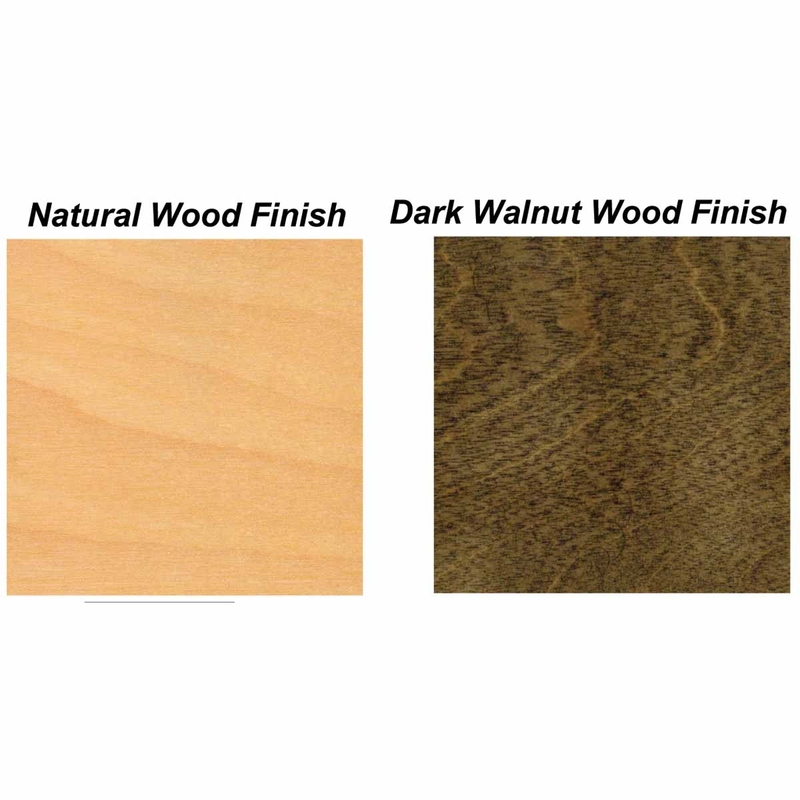 Shown in Natural wood finish. The Bailey Model 381 Mobile Cabinet is an economical cabinet made of hardwood, wood grain mar-resistant laminate top and 3" casters. This not a laminate particle board cabinet that is sold at the big home box stores. 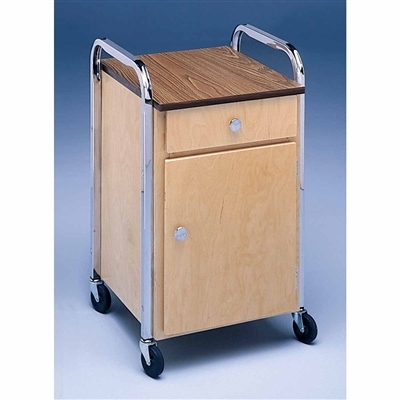 The Bailey Model 381 Mobile Cabinet is made from industrial grade 7 layer birch plywood. Top size 17" x 20". Cabinet storage 14 1/2" wide x 18 1/2" deep x 16 1/2" high.